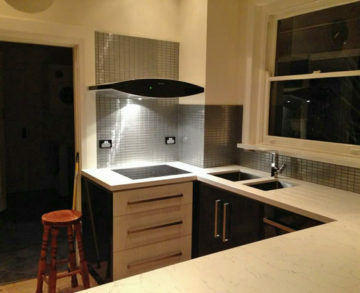 At Protiling, we have years of experience and expertise in Commercial and Residential Tiling. 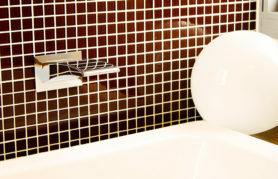 We strive to enhance the visual appeal and functionality of tiles in your bathrooms, kitchens, showers and pools. We are confident of handling all aspects of Tiling jobs including Kitchen Tiling, Wall or Floor tiling, Bathroom Tiling, Indoor & Outdoor Tiling and Commercial Tiling. We have a highly professional team of experienced Tilers available for all kinds of Residential and Commercial Tiling jobs. Our team has been handpicked for their expertise and offer the best service in the industry. We deliver the best results for all tiling projects we undertake. 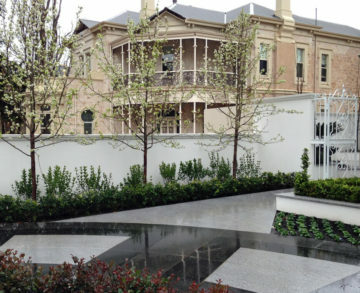 Welcome to the official website of Protiling, Melbourne, the Tiling and Flooring specialists. 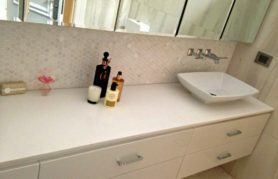 We are the market leaders in Tile Installations ,Tiling Renovations, Tile Restoration, Domestic and Commercial Tiling in Melbourne. If you are looking for the perfect tiling solution to your dream home or office, your search ends here! As Tiling specialists, it is our job to ensure complete satisfaction to customers with our tiling solutions. Whether you are building a new home or restoring an old house, Tiles have a great impact on the overall aesthetic appeal of the space. We offer a wide range of Tiling options which include but are not limited to Porcelain Tiles, Glass and Ceramic Tiles, Terracotta Tiles, Marble and Granite, Metal, Mosaic and Stone. 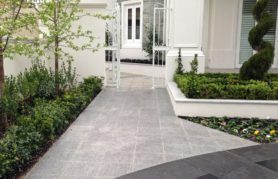 Protiling, Melbourne is the one-stop-shop for all your Tiling and flooring needs. We have the expertise coupled with state-of-the-art tiles custom made to match your dream designs. Come let us create the best look for your home. Tiles should look great and be built to last. Tile Installations of supreme quality with the ability to withstand the daily wear and tear caused due to time, climatic conditions, children, furniture, and pets is our focus. We believe in perfection and endeavor to keep the tile flooring trade alive in Melbourne for generations to come. Install your confidence in Protiling, to create your dream style in Tile Flooring. Our Tile Flooring and Restoration staff offers personalized solutions to suit your lifestyle, budget and environmental conditions. 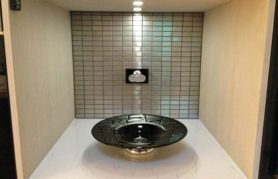 Having years of experience under our belt in the tiling industry, we devote ourselves to complete satisfaction of our clients. Using only the finest tiles sourced within Australia and around the world, our Tiles are guaranteed to perform both aesthetic and functional roles in today’s diverse home and business lifestyles. We offer all types of Tiling solutions starting from the classic inexpensive and standard tiles to top quality and tough tiles that can stand the test of time. Our stock includes high-quality Porcelain, Ceramic, Metal, Marble, Granite, Stone, Glass, Mosaic and Pool tiles of varying sizes and colors to suit your needs. 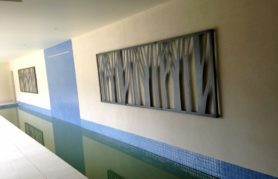 Tiling your living room, restroom or pool can make a huge difference to the overall look and feel of your home. 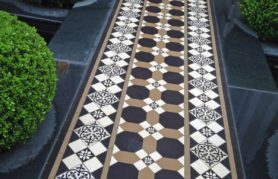 Irrespective of whether you want to complement the tiles to a colour scheme in your home, or want to create a fresh look by restoring or changing the existing tiles, we can help you with all that and more. The tile designs we use for flooring are exclusively created to cater to all tastes and look requirements. 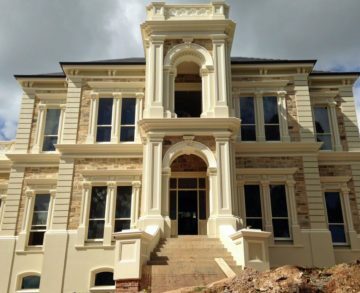 We understand that variety in colour schemes and shades are important to achieve the desired results. Creativity and uniqueness is our trademark. We try to incorporate the sophisticated look into all our modern and traditional designs.The stylish tiles we use for flooring come in all shades, shapes, sizes, patterns and materials and are topped with the guarantee of premium quality. Our vision is to offer great service to our customers at affordable and cost-effective prices. Reasonable rates are a big factor in the Tiling business and we do not compromise on the high standards in service quality at any time. We value the concerns of our clients and provide solutions in their best interests.We understand that it is difficult to pin-point the best tiles that match your needs, especially when there is a huge range of styles, sizes and colours available. 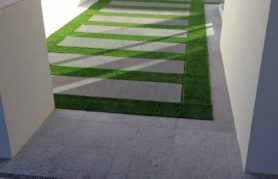 We are more than happy to suggest, assist and help our clients make the best decision when it comes to flooring tiles. Our Tiling Specialists have adequate knowledge and expertise to guide you and turn your vision into a reality. We are looking forward to answer all your queries in this regard and offer the best possible solutions. Call us on 0450 516 537 for inquiries and for more information. Get a Free Quote.